Prerequisite: Dogs must take a basic obedience class or demonstrate equivalent skills. 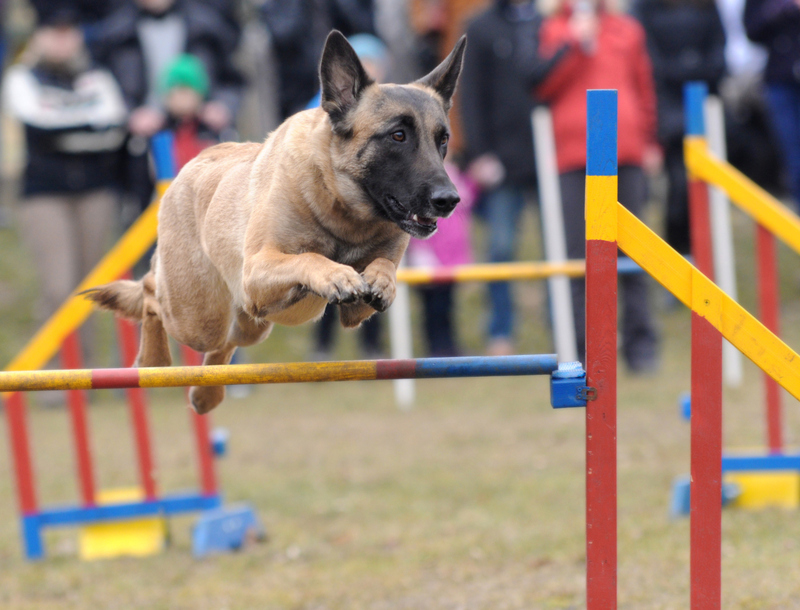 Prerequisite: Dogs must have Beginning Agility foundation. For those that want to go on beyond the introduction. 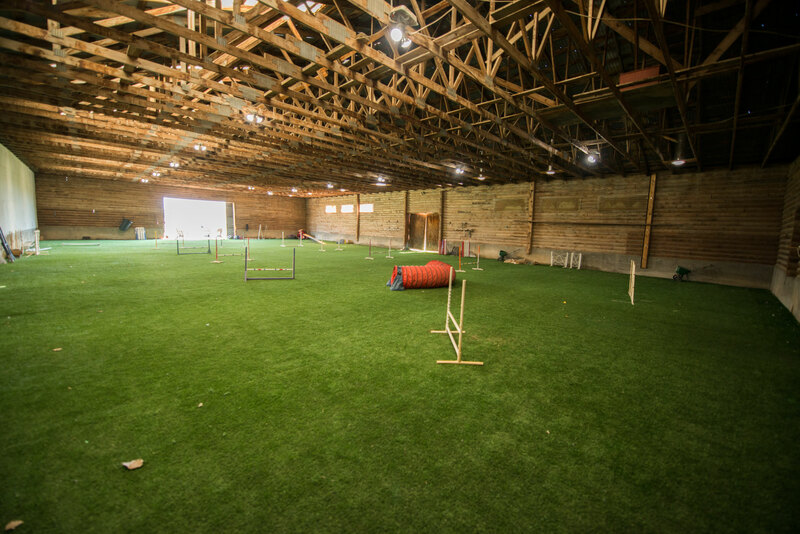 Starting the foundation towards competition.